Sydney FC advanced to their fifth Grand Final in 10 seasons in the Westfield W-League, with a chance to win their third title—a record for the league—after a heart-stopping, 3-2 win over Newcastle Jets on February 10. Newcastle were making their first appearance in the playoffs since 2008/09. Caitlin Foord and Kylie Ledbrook staked Sydney to a 2-0 lead within the first 35 minutes. To further put the Jets in a hole, 10-year W-League veteran defender Hannah Brewer received a red card at the end of the first half for pulling down Lisa De Vanna outside of the penalty box when she was breaking away on goal. 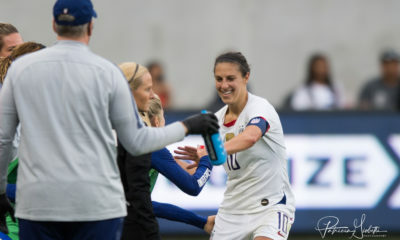 Gallantly, Newcastle fought back through Arin Gilliland’s (Chicago Red Stars) 53rd minute goal and tied it on Tara Andrews’ goal two minutes into injury time. De Vanna then scored the winner for the Sky Blues a full seven minutes into injury time on a feed from Emily Sonnet (Portland Thorns) who dribbled unchallenged from her own half for 25 meters, in front of crowd of 2,512 Sydney fans. For Ledbrook and De Vanna, their goals were their sixth of the year while Foord now has three. Gilliland also has six goals on the season, while long-time Jet and former USL W-League season leading scorer for the Colorado Pride Andrews scored her first of the year and now has 27 in her W-League career. 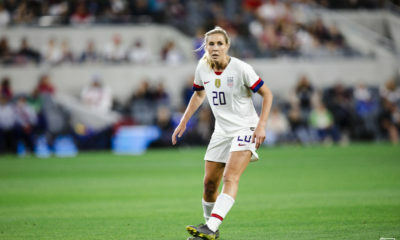 Sydney’s American goalkeeper Audrey Bledsoe (Washington Spirit for 2018) and Sonnett both played the entire match, as did former NWSL player De Vanna, while Foord (who’s NWSL rights were recently acquired by Portland) subbed out at halftime for 18 year-old Remy Siemsen. 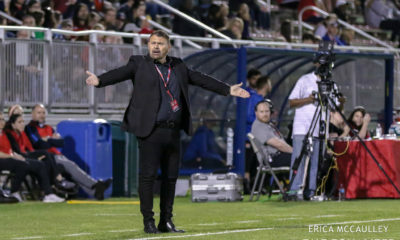 For the Jet’s NWSL loanee contingent, goalkeeper Britt Eckerstrom (Portland Thorns), midfielder Tori Huster (Washington Spirit), Katie Stengel (Utah Royals for 2018) and Gilliland all played the entire match. Melbourne City defeated Premiership title holders Brisbane Roar on the road 2-0 in front of 3,870 fans on February 11; City now will play next weekend in their third consecutive Grand Final and attempt to win their third consecutive crown. 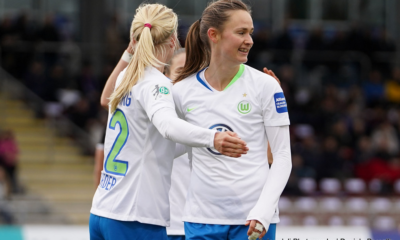 Midfielder Aivi Luik (ex-University of Reno and a former Matilda) scored her second goal of the season and Welsh international Jess Fishlock tallied her sixth within 6 minutes of each other for the win. Melbourne City also defeated Brisbane on penalties at the semifinal stage in 2015/16. Brisbane defeated City 2-0 in Round 8 and the two teams tied 0-0 in week 12 in Melbourne, so fourth seeded Melbourne City definitely upset the form with their victory. For City’s NWSL loanees, Lauren Barnes, Lydia Williams, Jodie Taylor, Steph Catley—and Fishlock, (all Seattle Reign for 2018), Alanna Kennedy (Orlando Pride) and Rebekah Stott (Sky Blue FC for 2018) all played the entire match. 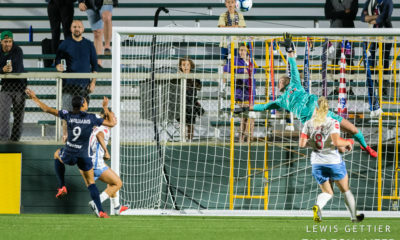 Ashley Hatch (Washington Spirit for 2018) was substituted out at the 74th minute for veteran Rhali Dobson and Kyah Simon, who formerly played for the Boston Breakers in the NWSL with the Houston Dash selecting her rights in the dispersal draft recently, subbed out after the 87th minute for defender Tyla Jay Vlajnic. 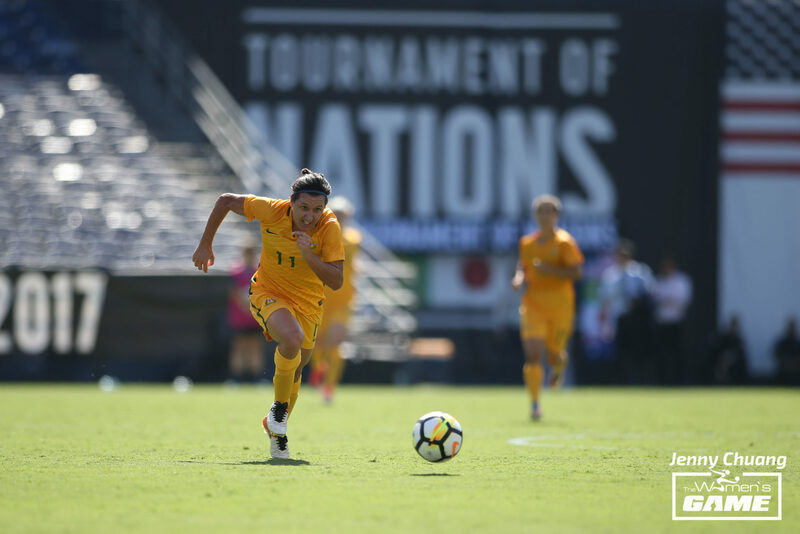 For Brisbane, NWSL loanees Carson Pickett (Orlando Pride), Celeste Boureille (Portland Thorns) and Haley Raso (Portland Thorns) all played 90 minutes. Sydney FC will meet Melbourne City in next week’s Grand Final which Sydney will host and a repeat of the 2015/16 Grand Final, which City won 4-1. Next week’s winner will win a third W-League title; the first W-League team to reach that mark, as both sides as well as Brisbane and Canberra United are all tied with 2 Grand Final triumphs. The W-League staged 25 of their 54 matches as double headers with their A-League men’s sides’ namesakes, which were an unqualified success as far as attendance was concerned. The average W-League regular season attendance was 2,139 from a total of 116,290, with the highest attendance of 8,449 at Western Sydney for the derby with Sydney FC, followed by two large Melbourne Victory crowds of 6,045 versus Sydney and 5,533 against Newcastle. All three matches were part of A-League doubleheaders. The doubleheaders averaged 3,504 compared to 944 for the stand-alone matches. The concept has provided a great wave to publicize the women’s game and expose more Australians to the game. When possible in the future, the W-League should continue with the doubleheaders, as well as their weekly matches on Fox TV. What is Carlos Cordeiro’s platform to date regarding women’s soccer?